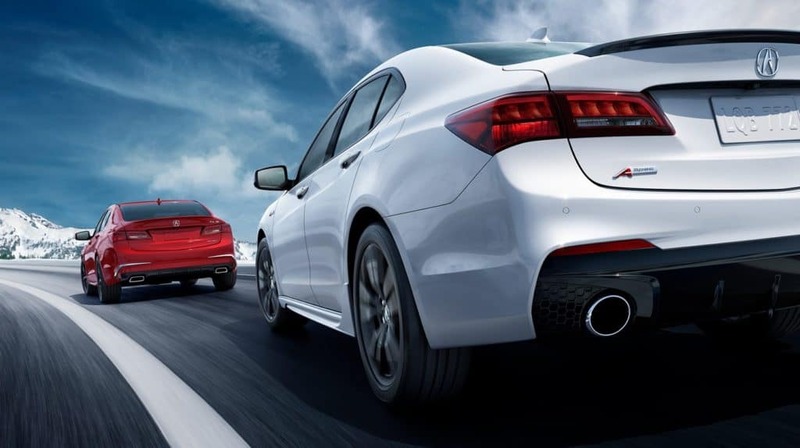 The 2019 Acura TLX is a performance luxury sedan unlike any other. With a smooth and agile road performance and available all-wheel drive, the TLX is capable and fully in control on the road. Inside, the TLX doesn’t cut corners either. 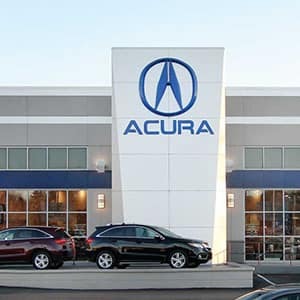 Car and Driver says “every TLX is packed with desirable driver-assistance and infotainment features.” With a spacious, luxurious interior and four trim levels to choose from, including an A-Spec Package that is perfect for drivers who love to drive, the TLX is a formidable road companion. 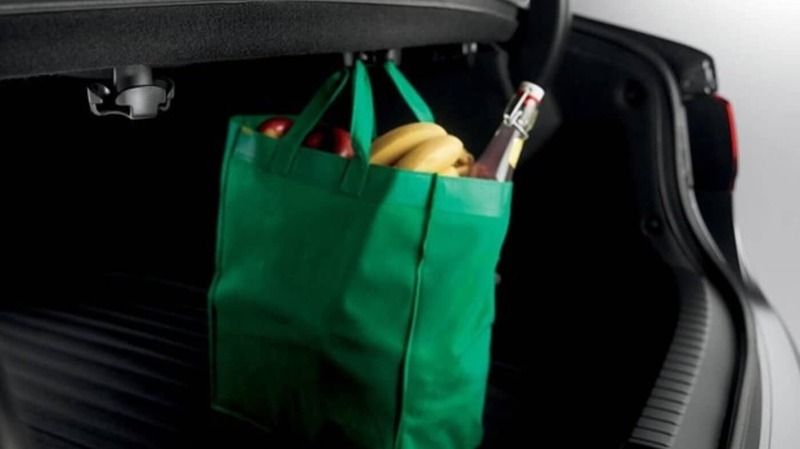 The Standard Package starts the entire model lineup on the right foot with a long list of comfort and convenience features inside. With style and luxury, the Standard Package includes 3-level heated front seats, smart entry, and more. 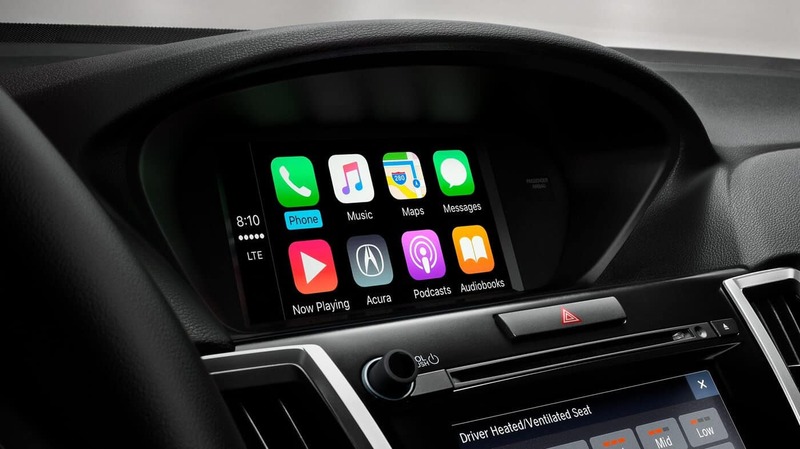 The Standard Package also includes plenty of ways to stay entertained and safely connected when behind the wheel with smartphone integration and a text and email reading function. As a family-friendly sedan, the TLX makes safety a top priority and includes a long list of safety features and driver-assistive technology across all the trim levels. 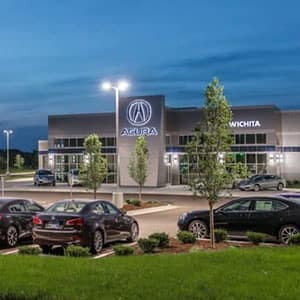 Drivers can check their surroundings before reversing and drive more safely with AcuraWatch, a suite of systems that warn, prevent, and mitigate incidents on the road. The TLX offers a stance on the road that can easily maneuver in and out of narrow streets or tight spaces, but offers a spacious cabin for passengers. Tall adults sitting in the rear will have plenty of leg and headroom to sit comfortably even on long journeys. As drivers explore the upper trim levels, the TLX has even more features inside. The Technology Package adds upgrades and additions to the equipment list including a Blind Spot Information System to help drivers see more, a GPS-Linked climate control for added comfort, and a navigation system to guide drivers to their destination using the best routes. For drivers who love to drive, consider the A-Spec Package which includes driver-centric features with a focus on performance. Exclusive styling details such as red accent lighting and red on black gauges bring a track-inspired vibe to the TLX. At the top of the line is the Advance Package. It’s a great trim level to consider for drives who want more luxury inside the cabin, with features that include white accent lighting and heated rear outboard seats. 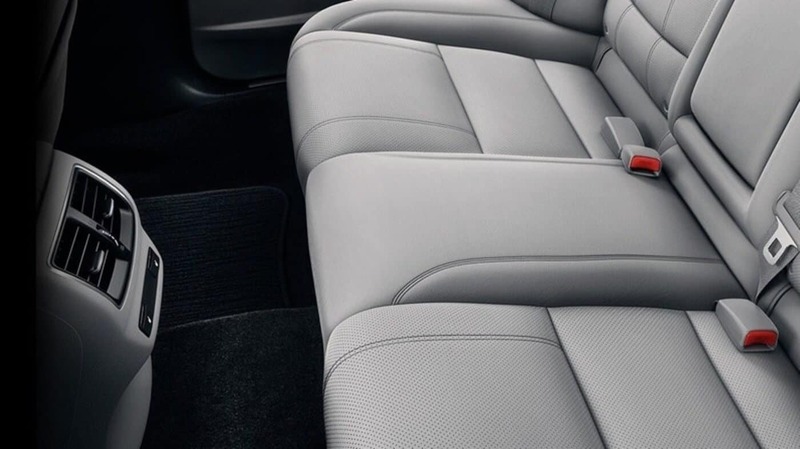 No matter which trim level package is right for you, the TLX includes a number of available interior accessories that drivers can choose from to help organize the cargo area, prevent wear and tear, and add more comfort inside. 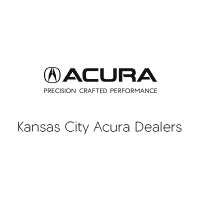 Find out more information on the 2019 Acura TLX by contacting us or visiting your nearest Kansas City Acura Dealer. Explore new and current offers and experience the TLX firsthand when you sit behind the wheel with a test drive today.